You gotta hand it to him, even if he is feeling a little down, Steve will still serve you a new one if he wants to. But there has been a lot of speculation lately on what's affecting Steve Jobs' health and it's making investors worried. The whole conversation with Steve Jobs was off the record so we still don't know the nitty gritty details but according to the New York Times, it's more than just a common bug but isn't life threatening and it's not cancer. Some think his health should be a private matter, which makes sense because we should all have some level of privacy. 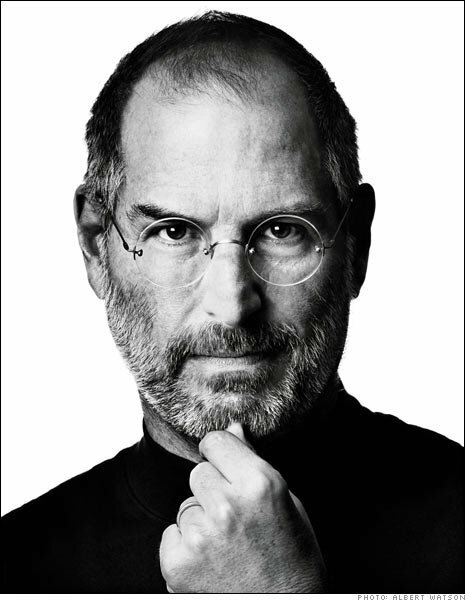 Some think his health should be public knowledge if it is serious enough, which also makes sense because of Steve Jobs unique role in Apple and Apple being a public company. We at TiPb just want him to get better and hopefully the rest will handle itself.